Beautiful, Energy Star Windows Can Be Affordable! 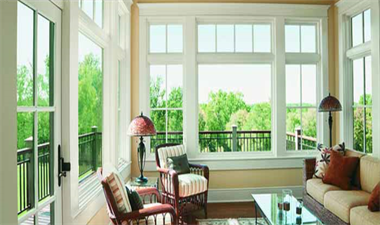 Why TrailBlazer™ Energy Star Windows? Our journey for windows that we would stand behind was very frustrating. 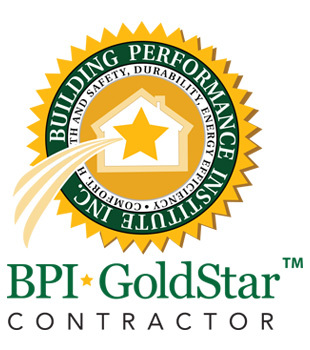 In our quest for providing affordable windows that are quality while not compromising what we know are most important for the homeowner from a building science standpoint, we talked to a manufacturer who had been in business for over thirty years and was very impressed with our qualifications and passion. Together, we talked through what was most important, agreed on specifications, and launched the Trailblazer™ Windows with a commitment to quality and affordability backed by lifetime warranties. A recent study documented in "Measured Home Performance" stated: "The California Energy Commission reports that California has nearly 8.5 million single family homes. The average age of a California home is 37.2 year. On average California homes have windows that make up 15% - 20% of the wall surface area. 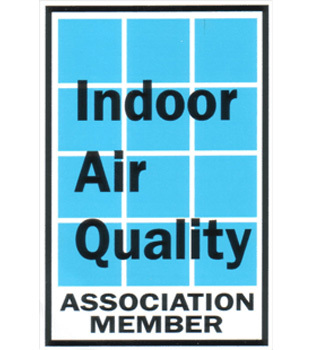 This means the 15% - 20% of the walls of a typical home are insulated to R-1 or less. In addition the percentage of heat from the sun that gets through a single pane of glass is 85% which is a huge contributor to air conditioning loads." Further, they quantified that products like TrailBlazer™ windows provide a 300% increase in thermal performance as well as blocking over 70% of the sun's heat. In many homes, the largest component of the air conditioning load is the solar heat gain through the windows. In Oklahoma, where we have significant temperature extremes, this effects our comfort level in our homes in both winter and summer. 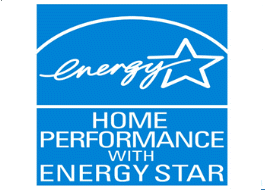 Visit our pages on Energy Star® windows, but before you do, take a look at what the manufacturer and SRI Energy agreed must top the list for what has become an incredible line of windows!